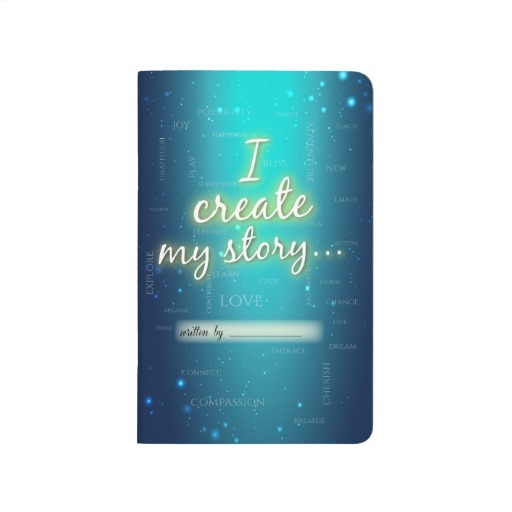 Customize this handmade Bound Custom Pocket Journal with your artwork, photos, and text. 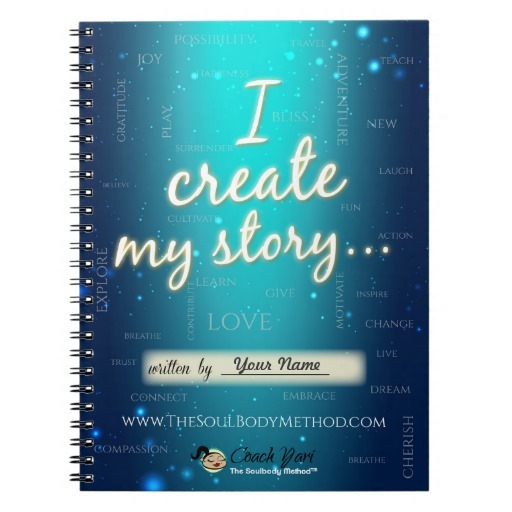 In this journal you get to visualize and create your new life story as you imagine it to be. 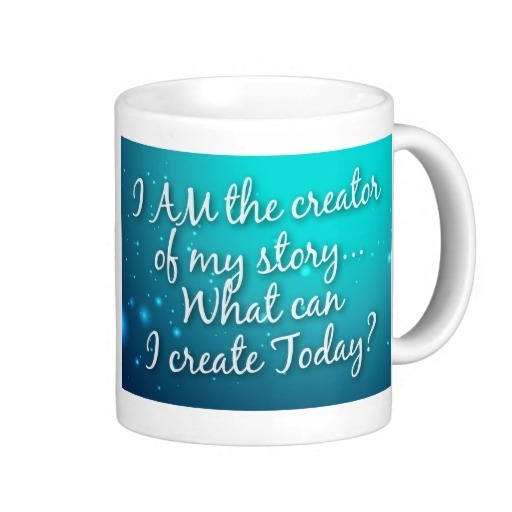 You are the writer of your story. Who do you want to be? 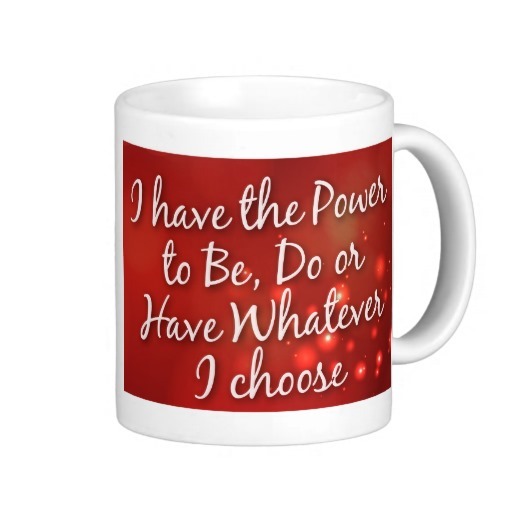 What do you choose to do? What does that look like? Write it in the present as if it is already happening to you, imagining it from the perspective of being fully free in your self expression. No limitations. When you take a chance at life, the pages you write become your reality. Plus,this little journal is pocket sized so you can carry it around anywhere for when you get inspired!